Make sure you're prepared to start your studies at Nottingham Trent University (NTU) with our handy checklist. Keep a track of what you've already done and what you've got left to do before you arrive. Take a look at the list we've put together of things you'll need to do before and after you arrive. This will help you prepare to start your studies with us. If you are an International student, download our Welcome Guide which is full of information about settling in. 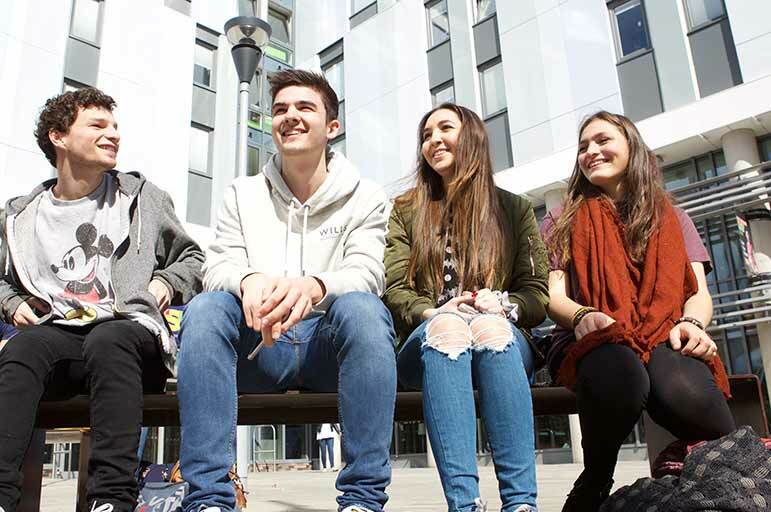 take a look at our student life information for ideas about making the most of your time at NTU.